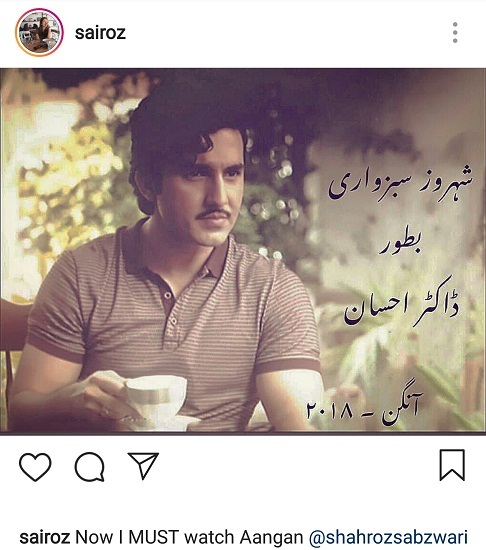 Aangan is one of the most anticipated dramas of Pakistan. People are waiting for it excitedly. It has an ensemble cast and each name makes you excited for it more than the previous one. Sajal Aly and Ahad Raza Mir, the hit pair from Yakeen Ka Safar will be seen again together on screen with Aangan. Mawra Hocane will be coming back on television after Sammi and Ahsan Khan is teaming up again with his Udaari director for Aangan. A lot of reasons to get excited indeed. It also has Hira Mani and Sonya Hussyn in the cast. 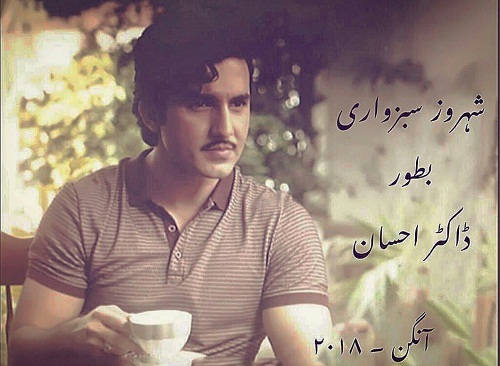 Share your thoughts about Shahroz’s addition in Aangan in the comments section below. Aangan will air at the end of 2018!